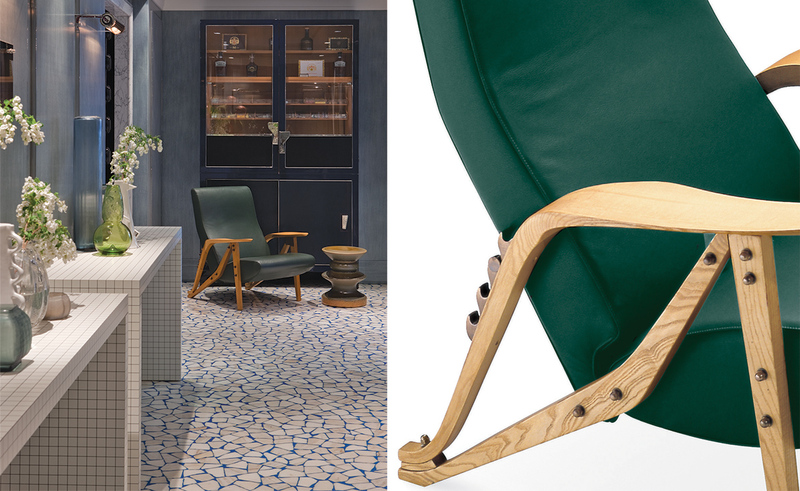 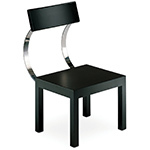 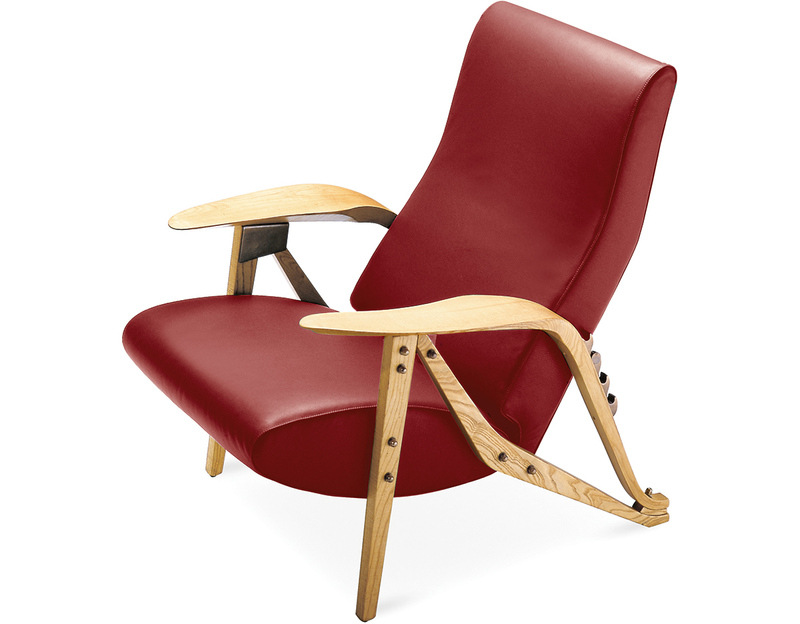 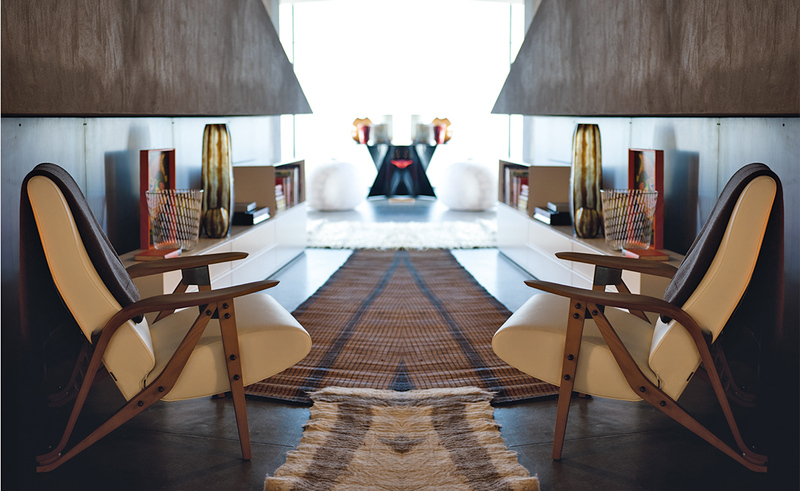 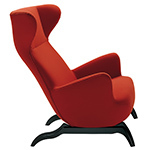 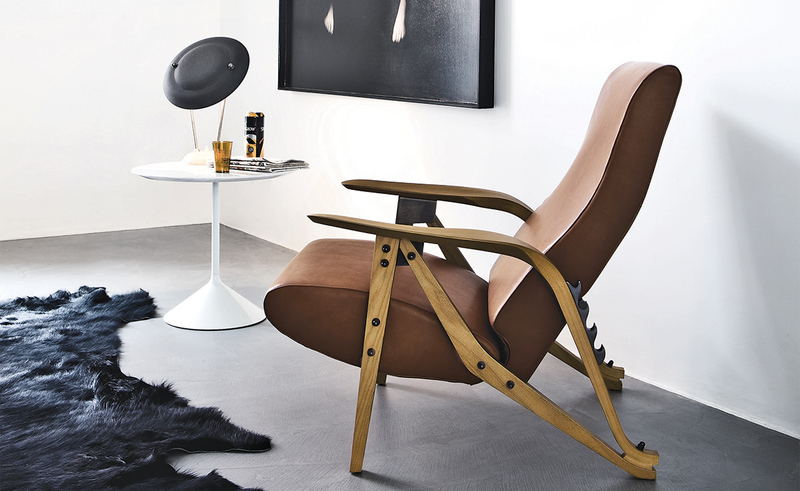 With elegant lines and beautiful details, the Gilda lounge chair is a design masterpiece. 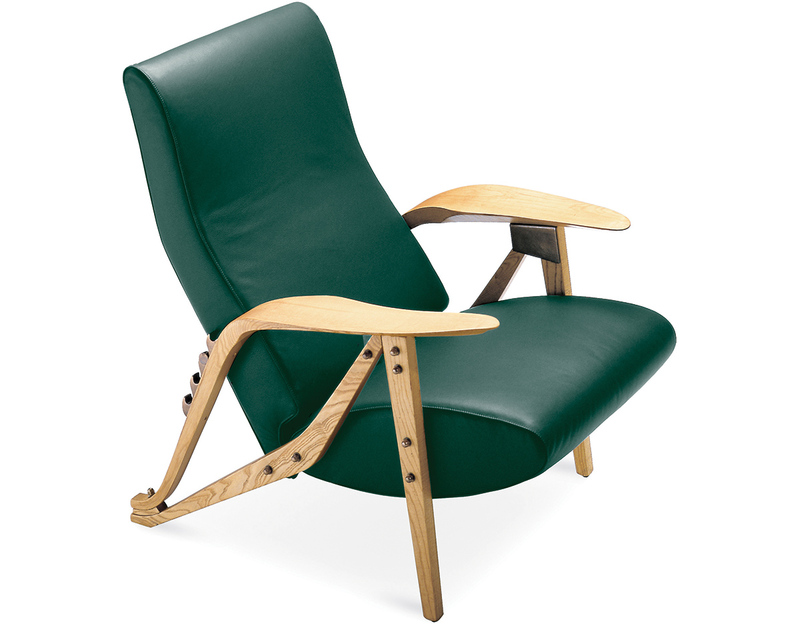 Designed in 1954, Gilda's fluid angles and four-position adjustable seat make for a comfortable lounge chair perfect for any setting. Gilda features an oak-dyed ash frame with bronzed-brass hardware. 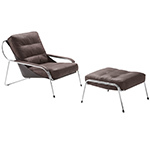 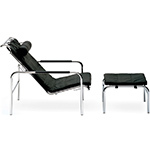 The cushions are self-extinguishing polyurethane and heat-bound polyester fiber with suspension on steel springs. 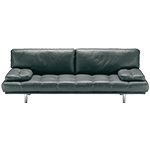 It is offered with a four-postion adjustable seat and your choice of upholstery. 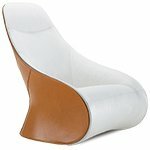 $4,710.00 + free shipping in the continental U.S.